Why it matters: The Android mobile OS at large may be highly fractured in terms of global adoption rates, but Google's own Pixel devices are another matter entirely. According to Google Senior VP Rick Osterloh, over 75 percent of Pixel device owners have already updated to Android Pie. Android devices at large may struggle to receive the latest versions of Android, but Google's own Pixel phones don't have any such problems. 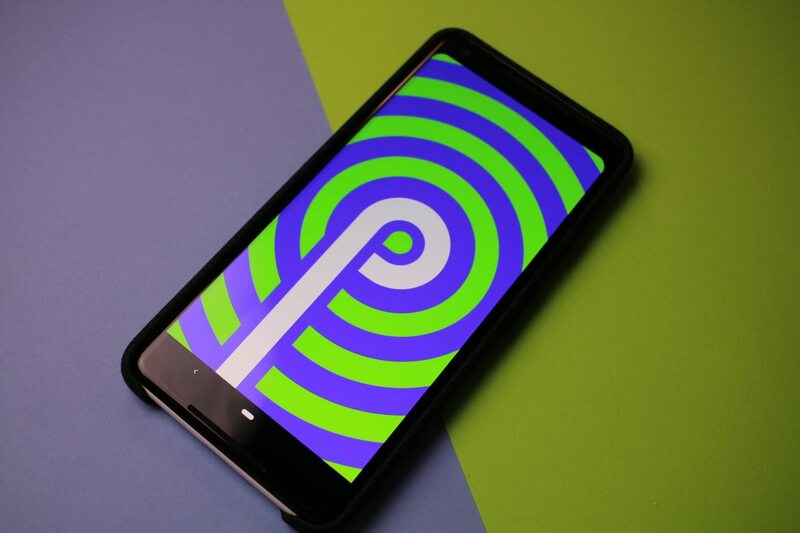 Unlike third-party Android device makers like Samsung, Google has had much better luck getting its users on board the Android Pie train - according to the company's Rick Osterloh, a whopping 75 percent of Pixel users are on Android Pie as of writing. Interestingly, according to The Verge, even Apple's iOS 12 adoption numbers haven't gotten that high just yet. As the company revealed recently, its iOS 12 adoption rate is closer to 50 percent. However, with that said, it should be mentioned that Android Pie has been around longer than iOS 12. The former launched on August 6, while the latter rolled out on September 18. Regardless, it's tough to say whether or not a month headstart would account for a near-25 percent difference in adoption rates between the two mobile OS. Both updates were pretty meaty in terms of features so the difference may come down to different update "cultures" between Apple and Google device owners. Perhaps Google's customers prefer to have the latest and greatest software at all times, whereas Apple's audience may include more average users who are happy to stick with what they know. Of course, it could also be that Google's Pixel line-up has a smaller market share than Apple's iPhones, and thus has an easier time pushing its userbase to update. Speculation aside, it'll be interesting to see whether or not Apple's iOS 12 adoption numbers can catch up to Google's in the near future.